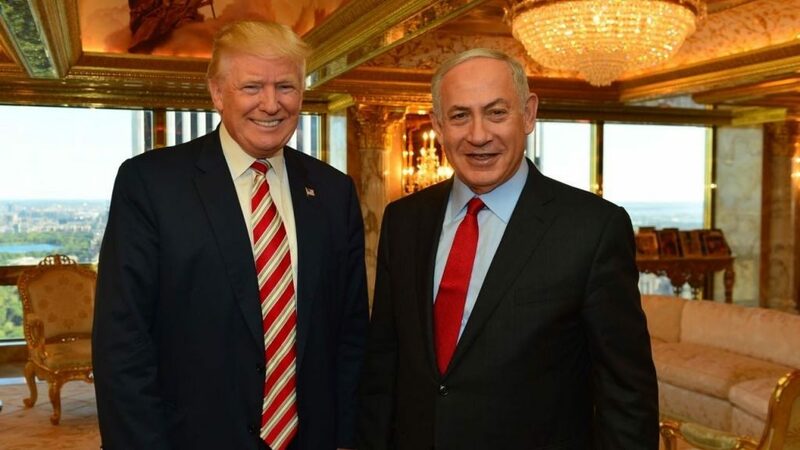 With a lengthy list of pleasantries already exchanged, the first meeting between Donald Trump and Israeli Prime Minister Benjamin Netanyahu will be a friendly one. The two meet later today in Washington DC to plot a course for the next four years. The new administration is certainly receptive to Israeli interests. Over the past month, it has ratcheted up pressure on Iran – Israel’s chief regional foe – and remained silent on the passage of a law legalising settlements the UN says are a “flagrant violation” of international law. But last week Mr Trump appeared more restrained, insisting that unrestricted settlement building in the West Bank bodes poorly for peace. Netanyahu may welcome the White House’s caution – his far-right coalition partner is hungry for the prime ministership and has made expanding settlement his signature policy.